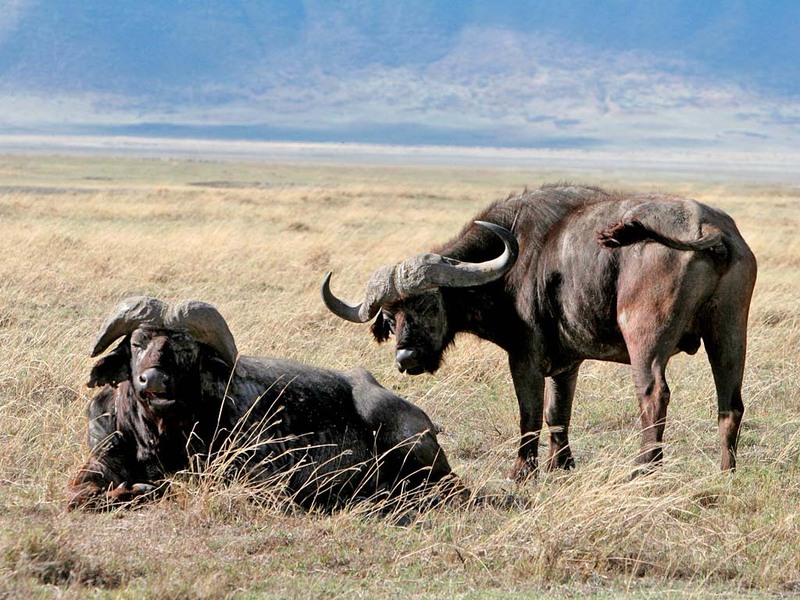 This 12-day camping safari is for travellers wanting to experience both Tanzania and Kenya. 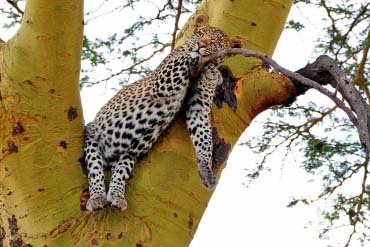 Starting and ending in Arusha you will visit the highlights of northern Tanzania such as the Tarangire and Lake Manyara National Park, the Ngorongoro Crater, the grassy plains of the Serengeti and Lake Victoria. After crossing the border into Kenya you will experience the Masai Mara, the flamingos of Lake Nakuru and the swamps of Amboseli National Park. After a short briefing in the morning, your safari will set off towards the Tarangire National Park. This park with its savannah, seasonal swamps and life-giving Tarangire River is home to huge elephant herds – literally hundreds of animals. Animals gather at the river and besides elephants you should be able to see mongoose, giraffes, bushbucks, hartebeests, dik-diks, waterbucks, warthogs and reedbucks. You will explore the park until the late afternoon before you will arrive at a campsite inside the park to overnight. Enjoy a hearty breakfast before you continue your trip to the Lake Manyara National Park, one of the smallest but most diverse parks in Tanzania. The shallow and alkaline Lake Manyara covers a large area of the park and is the seasonal home to thousands of flamingos. In addition, the park is also known for its few hundred different types of birds. The forests, grassy plains and acacia woodlands are an excellent habitat for monkeys, giraffes, buffaloes, zebras, wildebeests, elephants and lions. 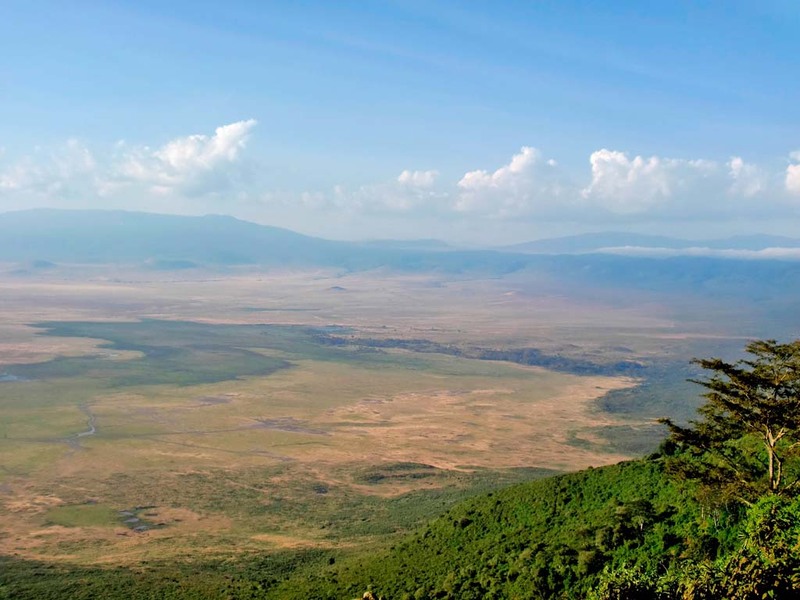 After an intensive game drive, you will leave the park to travel to the Ngorongoro Conservation Area, where you will be spending the night on a campsite overlooking the famous Ngorongoro Crater. Rise and shine! You will have breakfast at dawn before the 4×4 safari vehicle descends into the crater on an adventurous and steep trail. 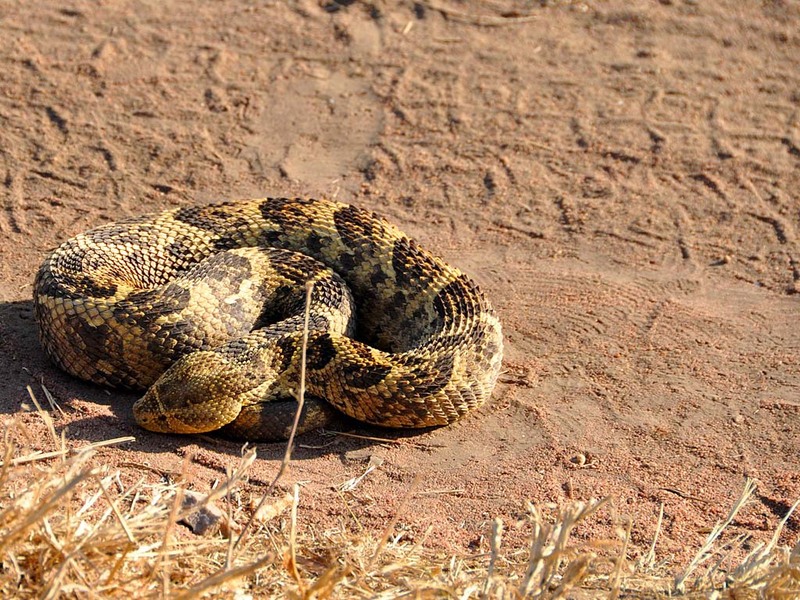 Inside the world’s biggest caldera you will see a diversity of wildlife ranging from black rhinos, Grant’s and Thomson’s gazelles, lions and leopards to elephants and mountain reedbucks in the forests on the slopes. You will have lunch at a picnic spot in the crater before the safari continues to the acacia-dotted plains of the Serengeti in the afternoon. The Serengeti is the most famous park in Tanzania and it is here where the mass migration of hundreds of thousands of wildebeests and zebras takes place as they trek between Tanzania and Kenya to find fresh grass and water. You will overnight on a campsite in the Seronera area. You will leave the camp for an early morning game drive before you return in the late morning to a hearty breakfast. If you would like to experience the Serengeti from the sky, we recommend joining a hot air balloon ride, followed by a champagne breakfast (optional and booking in advance is necessary). A stop at the Serengeti visitor centre can also be arranged. In the afternoon, there will be another game drive before you return to your campsite to overnight. After an early start, you will travel through the Serengeti National Park towards Lake Victoria. On your way you might spot animals you haven’t seen so far. The Serengeti is also home to the “Big Five” – lion, elephant, buffalo, rhino and leopard and today you might be able to see all the members of this group. After leaving the park, the safari continues to Lake Victoria, the largest lake in Africa and the second largest in the world. The area around Lake Victoria is the most fertile and densely populated region in Tanzania. Stopping at the lake, you will have the chance to see another side of Tanzania. Away from the tourists you can experience the lives of the local people. You will spend the night at a campsite. Following an early breakfast you will take part in a canoe trip on Lake Victoria with some of the local fisherman, where you will learn how to fish in this area. After this excursion you will start your journey on a long and adventurous road to the Masai Mara. The Masai Mara, named after the indigenous Masai people, along with the Serengeti and Ngorongoro Conservation Area is host to the largest animal movement in the world, the Great Migration. Eagerly anticipating the arrival of the large herds are leopards, cheetahs and especially lions, of which the Mara has the highest population of all reserves in Africa. You will camp the night on the outskirts of the Masai Mara Game Reserve. 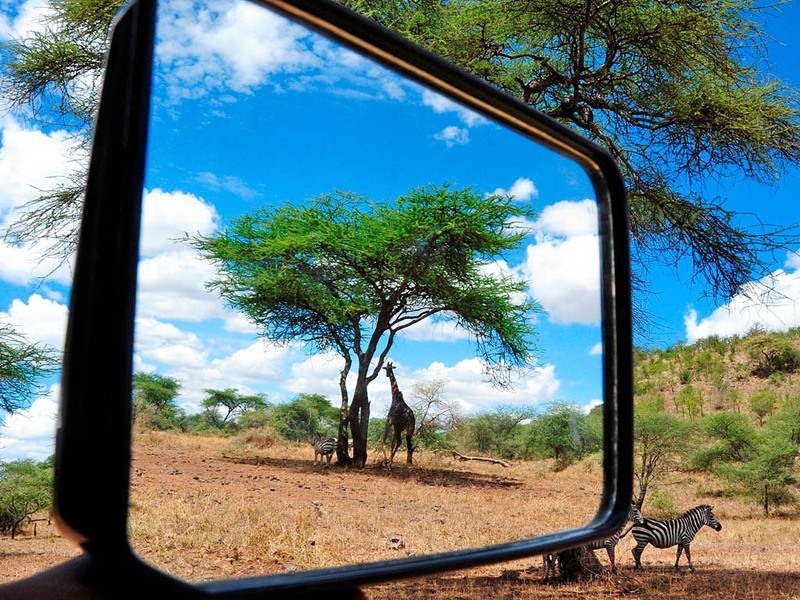 During the next two days you will go on game drives with your experienced guide. You will take a trip to the Mara River, the greatest obstacle for the wildebeests and zebras on their yearly trek between the Serengeti and the Mara. Depending on the rain an incredible scene is set when tens of thousands of animals must cross the river, knowing that certain death awaits them – crocodiles hiding just below the surface. It can be a gruesome sight. At other times of the year hippos, crocodiles and other animals can also be seen at the river. You will spend two nights at a campsite on the outskirts of the Masai Mara Game Reserve. Today your journey continues to the Lake Nakuru National Park, which you will reach in the early afternoon. The park is home to a large number of greater and lesser flamingos attracted by the abundance of algae found in the alkaline lake. You will also be able to spot various other bird species, such as the great white pelican, and mammals such as Defassa waterbucks, Rothschild’s giraffes and hyenas. 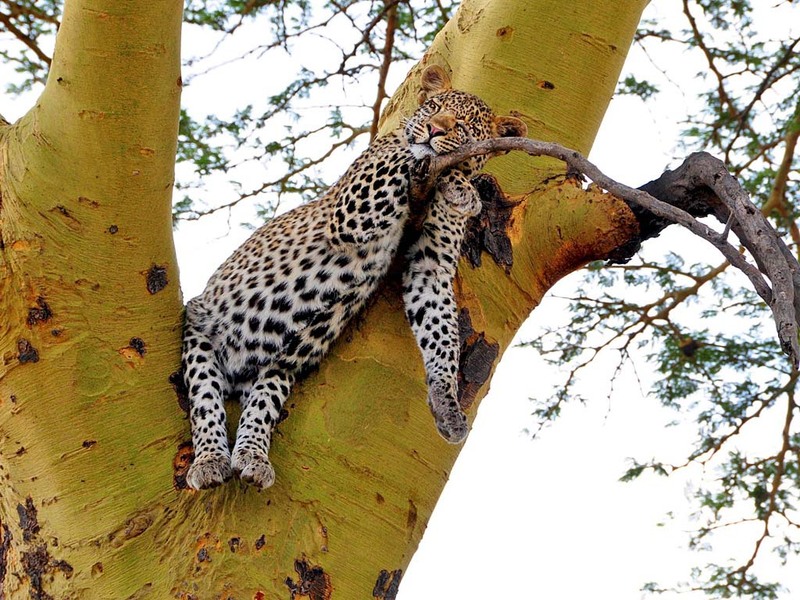 Even leopards can sometimes be spotted lazing in the tree branches. Declared a rhino sanctuary in 1987, the park is also the habitat for both the endangered black and white rhino, one of the major attractions of the area. The night will be spent on a campsite inside of the park. After breakfast you will leave the Lake Nakuru National Park to travel to Nairobi, Kenya’s bustling and busy capital. The rest of the day is at leisure and you can explore this lively city, preferably by taxi. Tonight you will stay at the Southern Sun Mayfair Hotel and dinner will be for your own account. Today’s trip takes you in a south-easterly direction towards the Amboseli National Park near the Kenya-Tanzanian border. Amboseli is the setting for many iconic images of elephants on the plains with Mount Kilimanjaro in the background. Big herds of elephants live here and share the park with lions, buffaloes, hippos and water birds that are attracted to the seasonal swamps. At Observation Hill viewpoint you will have great views over the swamps and the rest of the park. You will spend the night in a tent on a campsite inside the park. After breakfast your journey continues towards the Tanzanian border. Driving through the park you will have some last chances to see animals before the safari ends. After formalities at the Kenyan-Tanzanian border post you will arrive in Arusha where you started. Your guide can take you to the city centre or to the airport. Karibu Tena – see you next time in Tanzania!